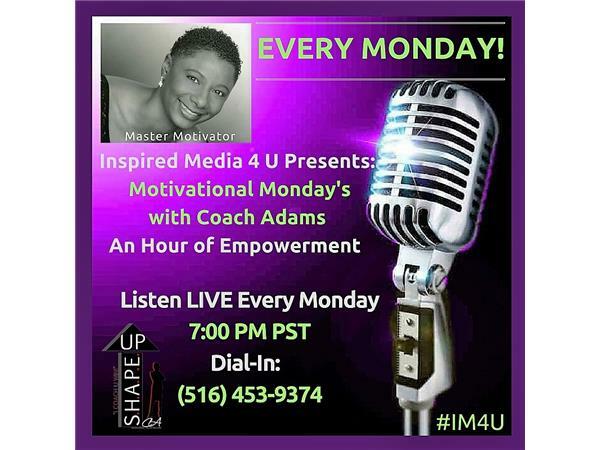 If you liked this show, you should follow Inspired Media 4 U. 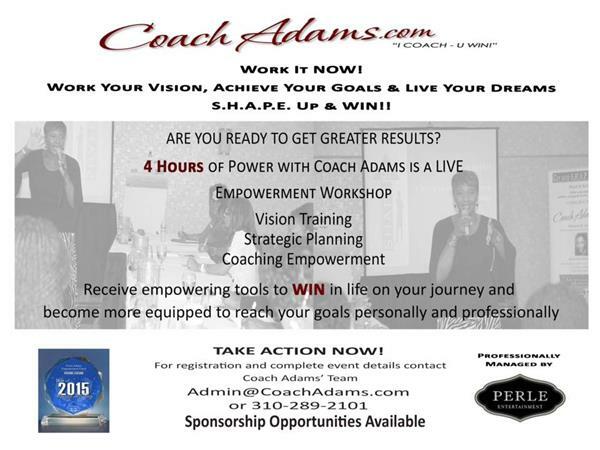 On Monday's installment of Motivational Monday's with Master Motivator/Empowerment Coach Shonneia M. Adams (October 10, 2016) - Leaders of Transformation! 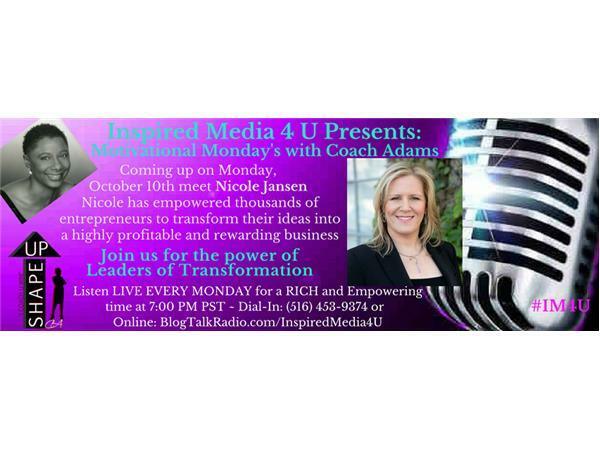 Over the past 30 years, our In-studio Guest Nicole Jansen has empowered thousands of entrepreneurs to transform their ideas into a highly profitable and rewarding business that affords them the lifestyle they truly desire. 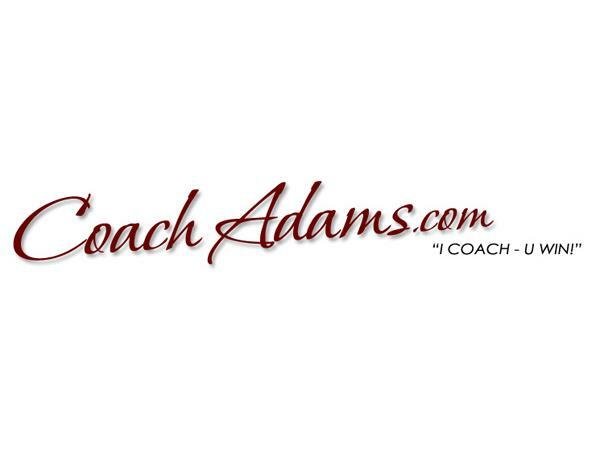 One that is driven by their God-given purpose and passion, aligns with their values, and supports their primary relationships, while making a lasting impact on the world. She is a Human Behavior Specialist, Strategic Intervention Coach and the founder of Discover The Edge and Leaders of Transformation podcast. 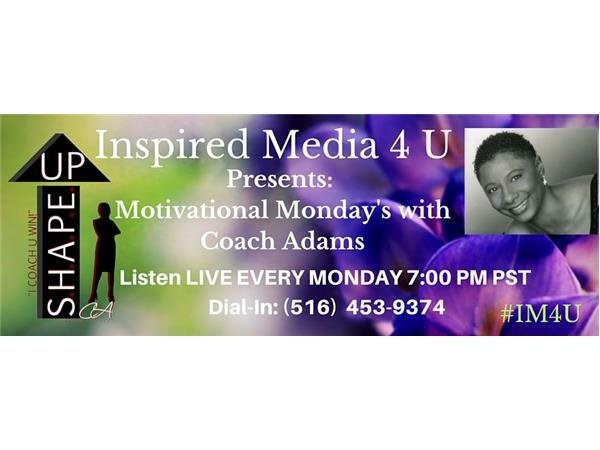 Listen LIVE EVERY MONDAY to Motivational Monday's with Coach Adams for a RICH and Empowering time at 7:00 PM PST -- Dial-In: (516) 453-9374..